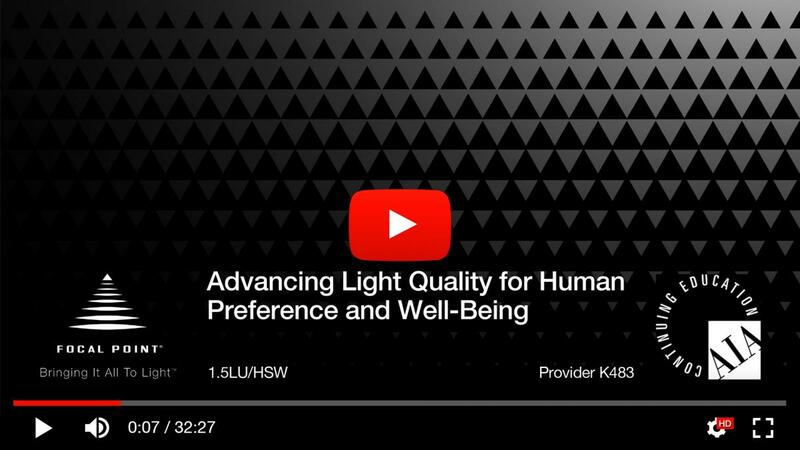 Lighting is expanding beyond illumination, integrating technologies that contribute to human well-being, energy savings, and code compliance, while transforming the built environment. Keep abreast of the latest developments in lighting, and expand your knowledge with our continuing education courses. Earn Learning Units (LUs) by taking our AIA/CES accredited continuing education courses.